Valve's press release has some pretty exciting implications for virtual reality. That’s it. No screenshots, to accompanying videos, nothing. We’ll have to wait until the unveil at the Game Developer Conference to learn more about the new feature. Most likely, though, this will take a similar approach to Big Screen, a product that promises to turn your desktop into a 20-foot interactive virtual reality world. 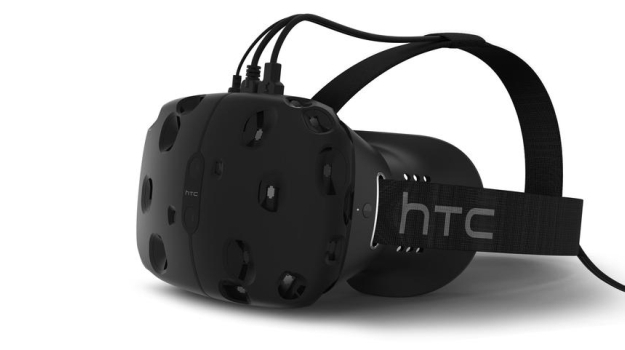 In the case of Valve’s product, it could provide both immersive VR screens for gameplay as well as a VR world for gamers to enjoy. Another thing we’re curious about: What does the release mean when it says this feature will be support on the HTC Vive “and others”? It sounds like the program will bring the same Steam-games-in-VR experience to competing headsets, such as the Oculus Rift. Which would make sense financially, so that Valve is as appealing as possible to the widest group of potential customers. In any case, it seems that we’re getting to the climax of virtual reality gaming. Exciting times.